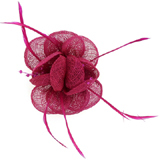 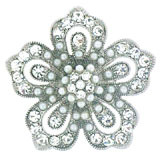 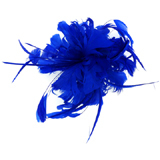 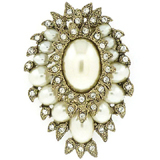 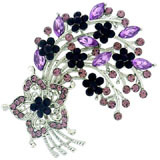 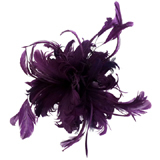 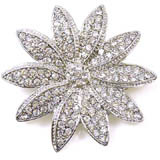 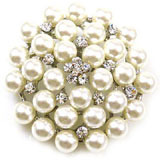 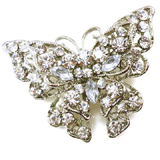 Shop for a wide range of brooches and hair accessories from Brooches and Pins. 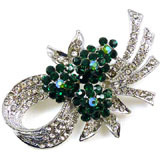 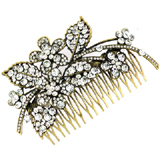 If you're looking to buy a brooch or an hair accessory, you've come to the right place Brooches and pins has a large collection of ladies brooches and hair accessories available online. 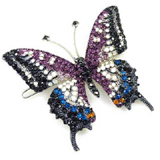 Browse our store for the largest selection of brooch styles, including flower, heart, cameo, dragonfly, leaf and butterfly brooches. 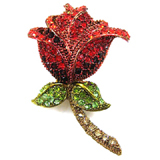 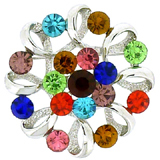 The largest range of brooch colours and brooches and pins at different price ranges. 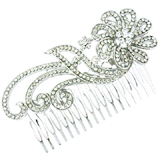 A large selection of hair accessories including hair pins, hair clip, barettes, tiaras, hair combs and more. 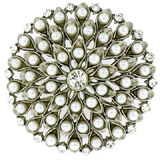 Floral Brooches are our favourite as they are so versatile they go with anything and remain in trends over and over again. 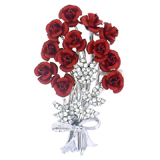 Flower brooch pins make the perfect gift for those loved ones too. 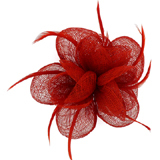 Hair Fascinators Accessorize your hair with a statement fascinator, give the extra height and volume to your look this season. 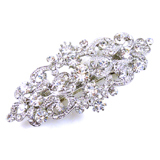 Bridal Brooches Accessorize your wedding with a glitzy brooch, if you need to add the finishing touch to your wedding dress, handbag or even your wedding cake we are sure to have a glamorous brooch for you. 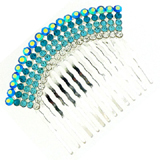 Hair Combs Beautiful collection of statement hair combs whatever the style your looking for, from large hair combs to petite delicate designs. 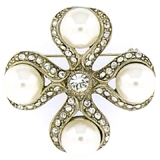 Pearl Brooches add the vintage look with a wonderful pearl brooch choose from various styles including butterflies, florals, wreath designs. 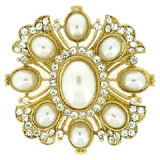 Pearl brooches are so versatile they go with anything. 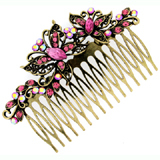 Hair Clip & Barrettes A fabulous collection of hair clips featuring crystal flowers, butterfly hair clips and exquisite animal and insect inspired designs.